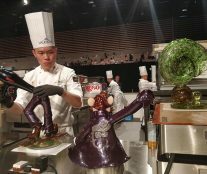 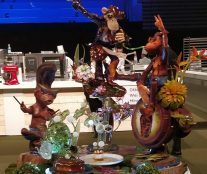 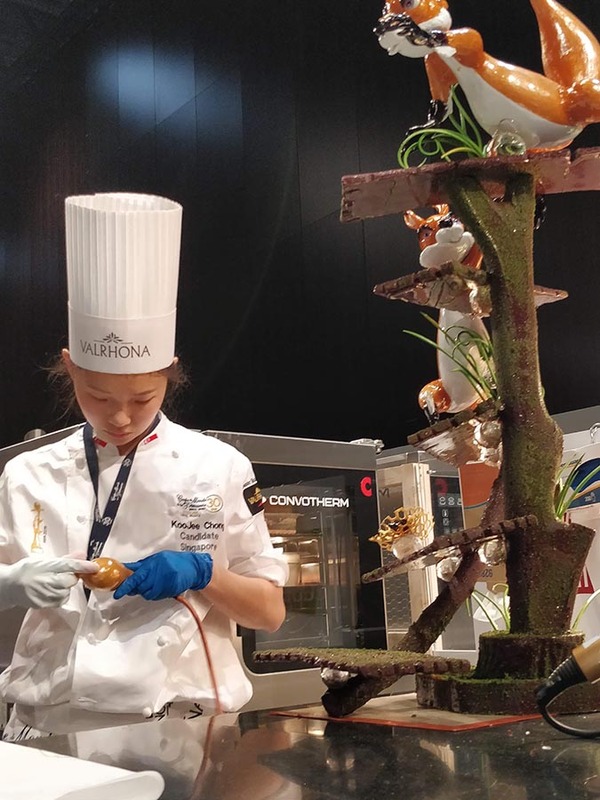 The Malaysian team, consisting of Wei Loon Tan (sugar chef), Otto Tay (chocolate chef) and Ming Ai Loi (ice carver), yesterday became the winner of the World Pastry Cup held in Lyon. 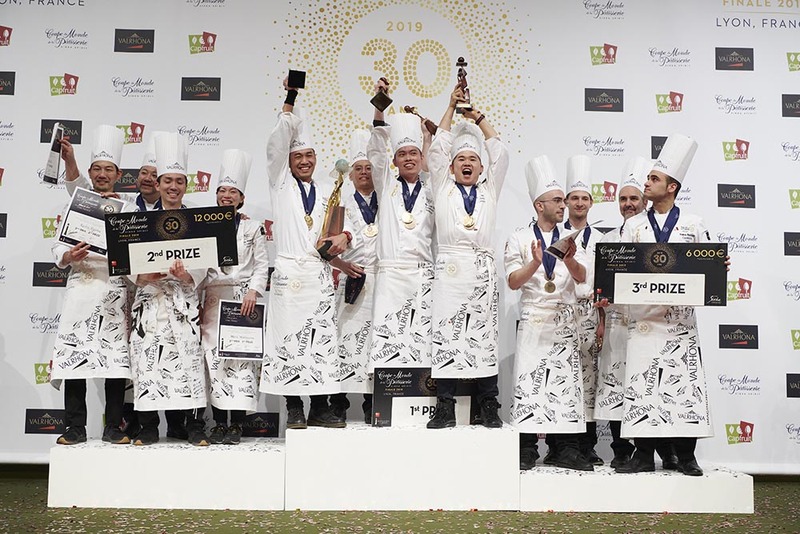 On its 30th anniversary, the competition makes history by placing Malaysia at the top of its podium for the first time with only a few points (11.904) ahead of Japan (11.862), which came in second place, and at some distance behind was Italy (11.083), in third place. 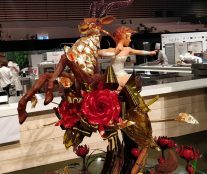 The most prestigious pastry competition in the world celebrates a long history showing that it is still capable of surprising us. 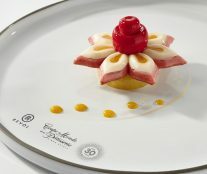 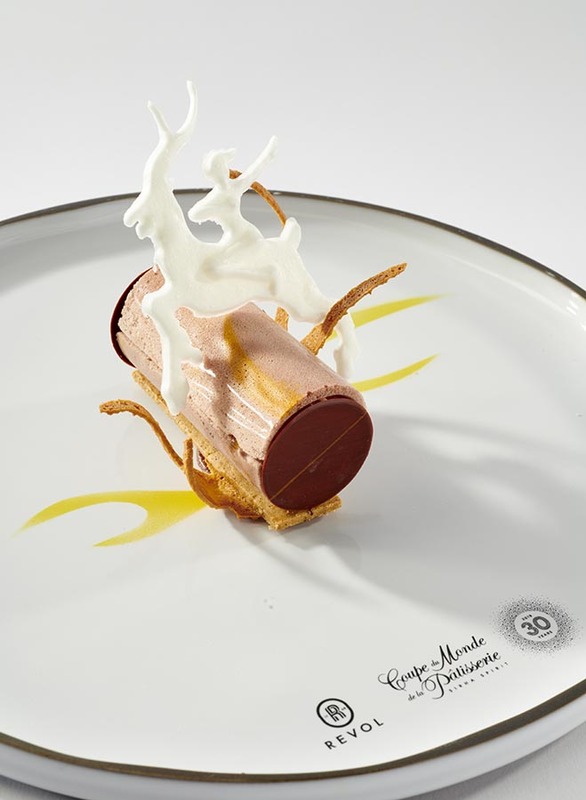 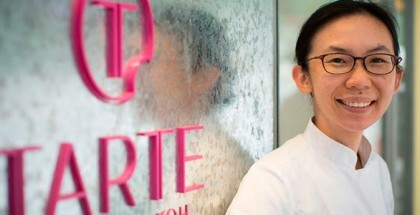 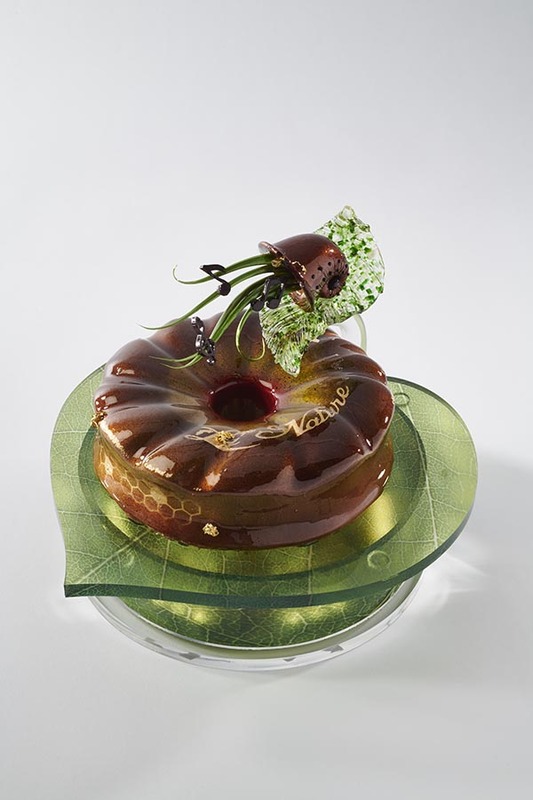 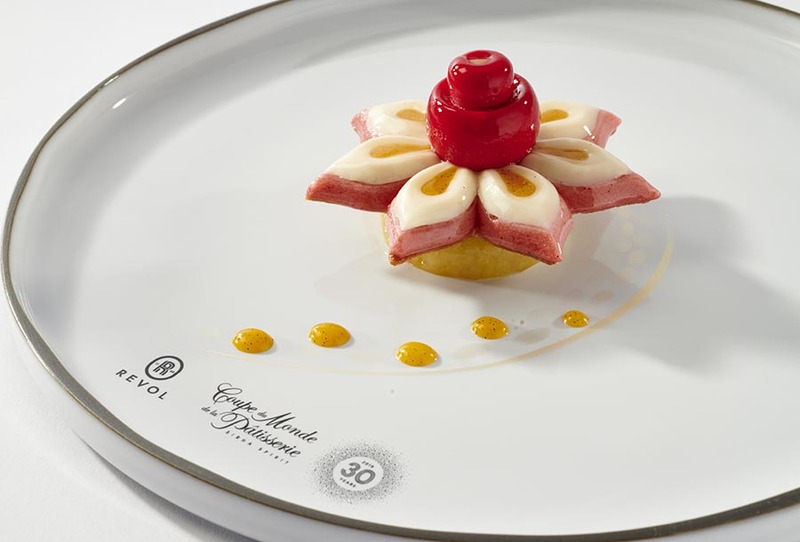 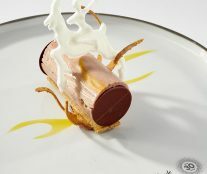 Although the organization has not been a friend of changes during this time, for this edition it proposed the preparation of a plated dessert that is 100% of vegetable origin, a novelty that is seemly not the only one, now that its founder, Gabriel Paillasson, has announced that he is retiring. 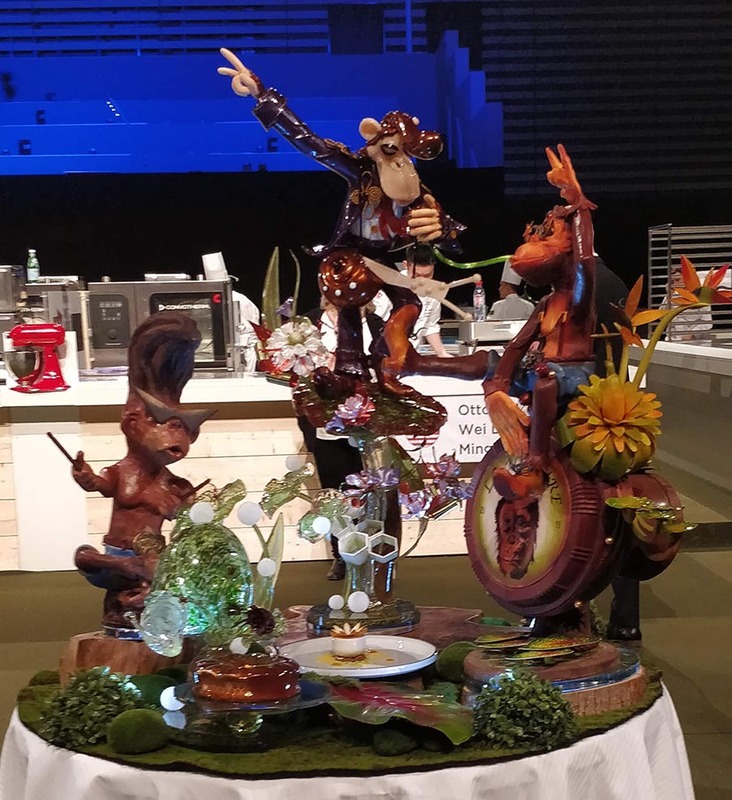 For all those familiar with the competition, which consists of teams of three members who must make two cakes, a plated dessert, and three creations in one day, this edition has maintained its usual tone. 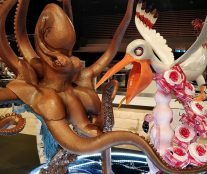 The ice sculpture, the sugar and chocolate creations, and the chocolate and fruit cakes continue to maintain their spectacularity in formats and volume, but are rather conservative in character in terms of flavors, even in the percentage of sweetness. 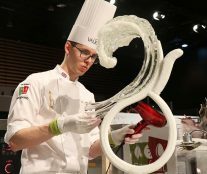 Obviously the contestants did not want to take unnecessary risks and therefore went for more conventional flavors, so as not to have negative reactions from any of the international judges. 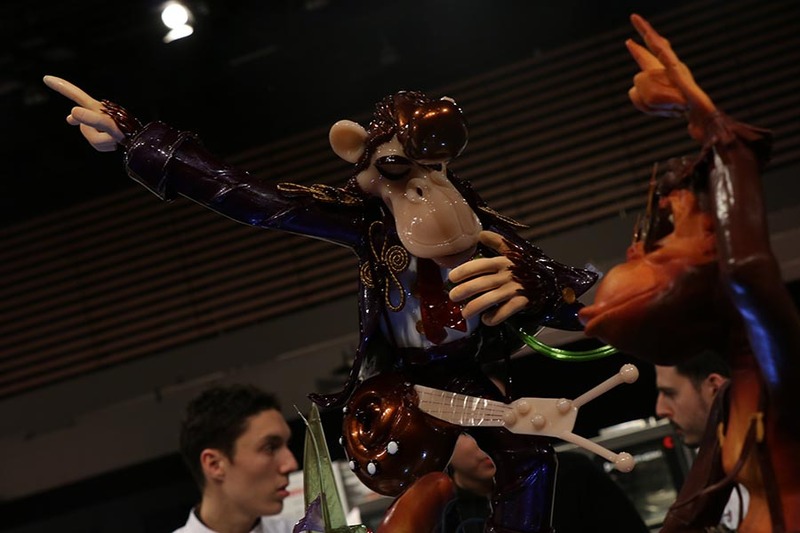 It is in the format and in the aesthetics, therefore, where most of the points in this competition are played. 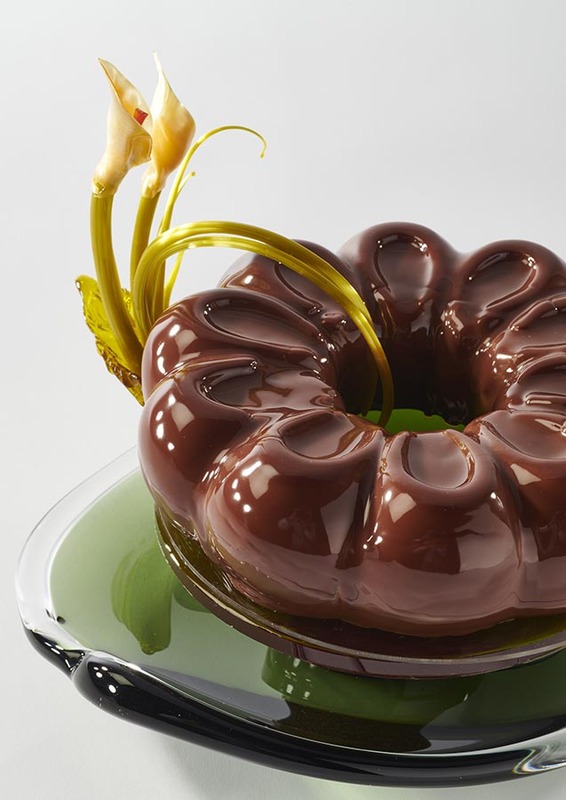 Something that can be easily appreciated, for example, in the spectacular presentation buffets. 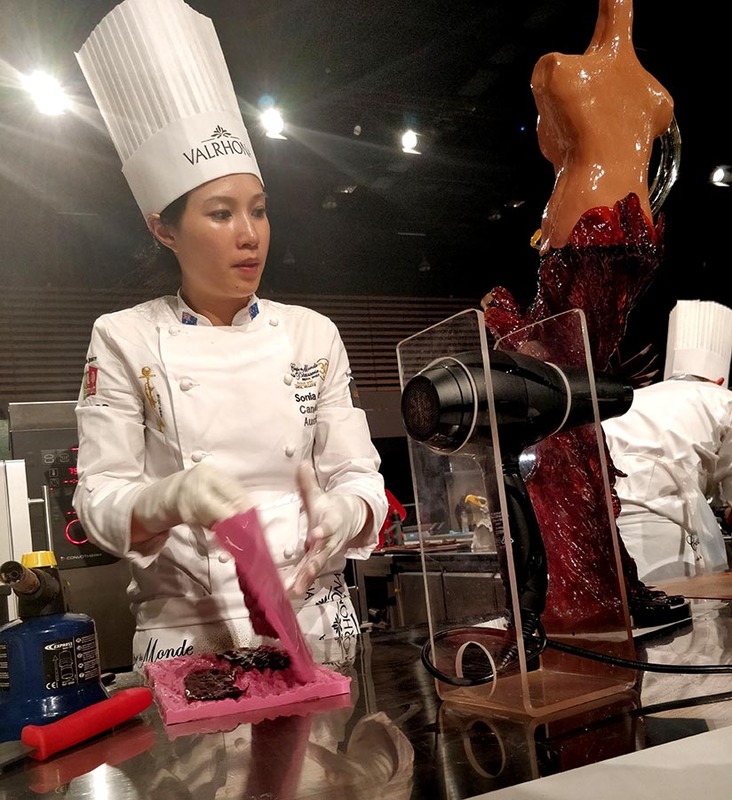 Although actually many of these proposals have followed similar rules during the recent years, the demonstrations of perfection and spectacularity never cease to amaze those present. 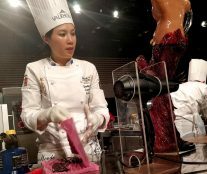 In this sense, the strength with which the Asian teams are imposing their protagonism against classic pastry powers also become more obvious than ever. 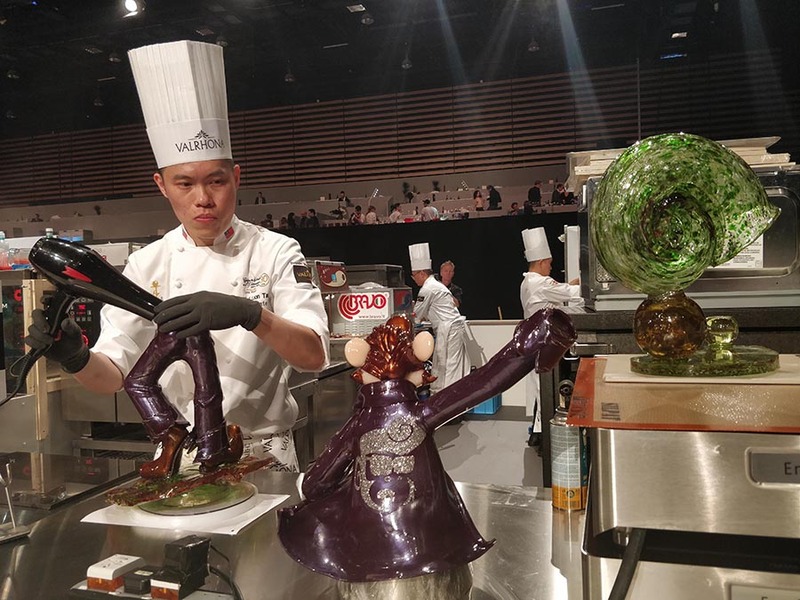 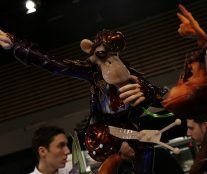 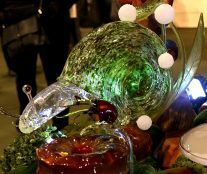 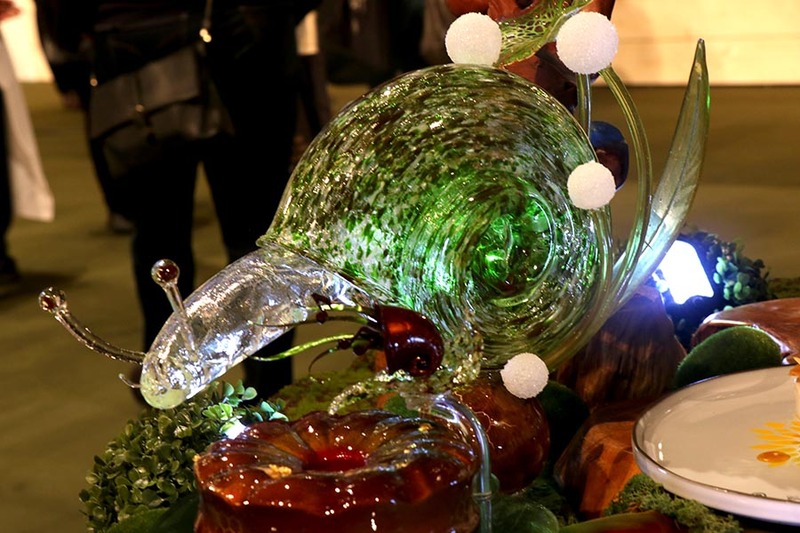 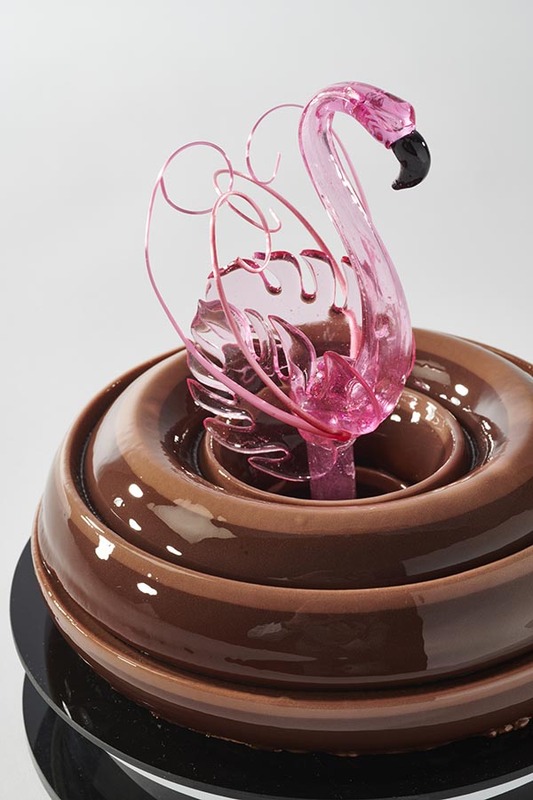 Not only the countries that reached the podium, but some of its most immediate followers in the ranking – the United States, the United Kingdom, Australia, Singapore or China – showed how authentic marvels can be made from only sugar, chocolate, or ice. 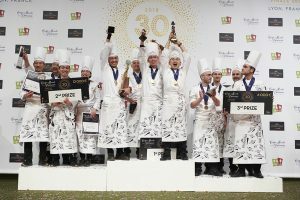 Gabriel Paillason, visibly moved by the tribute that was dedicated to him as the founder of the 30-year-old competition, insisted on the value of the victory of a country like Malaysia, a fact that according to him shows that good work always gets rewarded, regardless of origin. 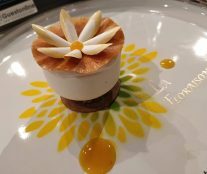 As a specialized magazine, we had the honor of being part of the press jury in this edition, an opportunity that allowed us to taste the vegan plated desserts. 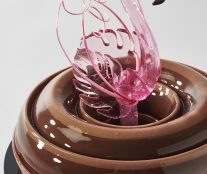 We can appreciate the proposed changes in this competition and which also go in the direction of addressing the concerns of current consumers. 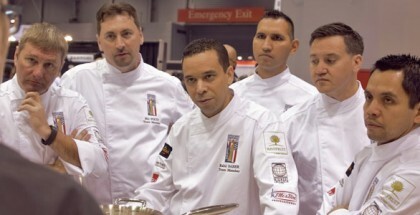 However, it is not easy to draw a conclusion in light of the results we tasted. 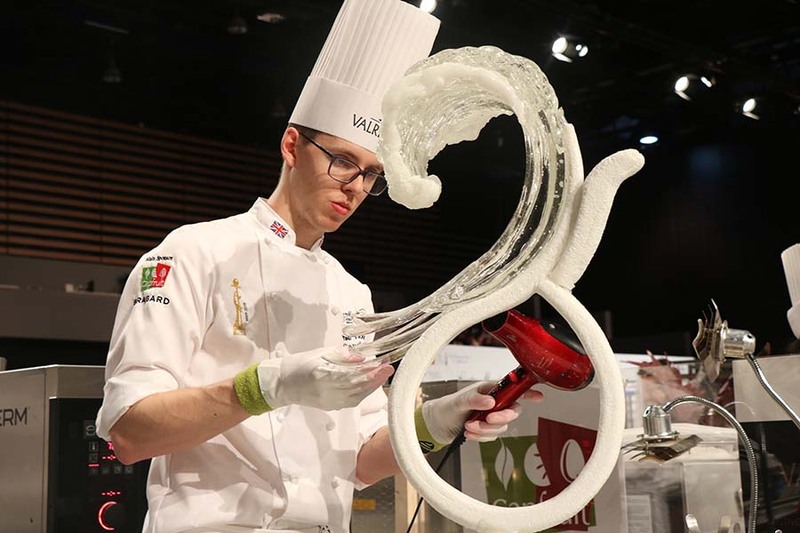 In some cases, the teams only looked for alternative ingredients to the standard, to try to achieve the same result as in the non-vegan version, but which were evidently just substitutions for the original. 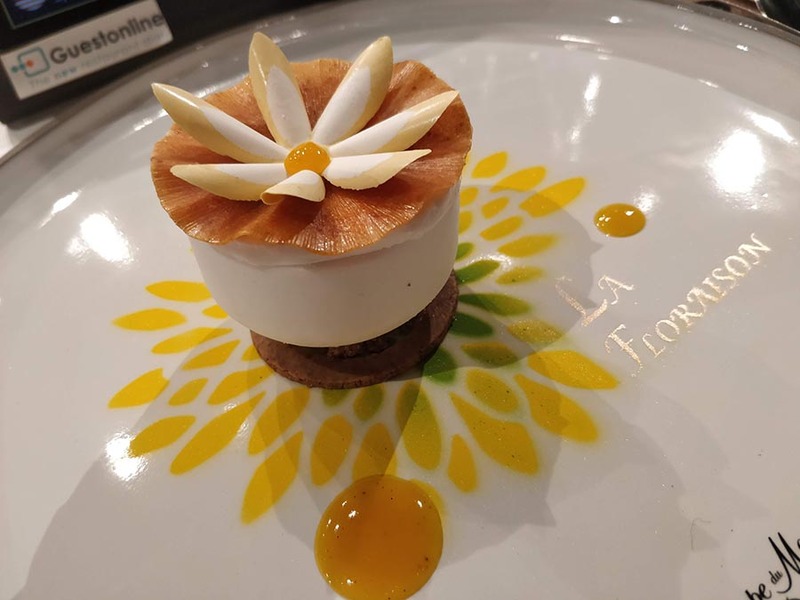 There is still a way to go in this direction, to promote a range of truly sweet creations that do not need any ingredient of animal origin to be optimal. 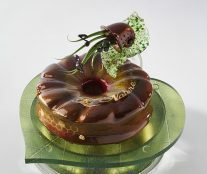 For example, to claim vegetables in their sweet application, something that we saw very little of and in a timid way in the presented proposals ( beet, eggplant, and little more), but it is precisely what invites us to think that there is a way to go and that artisan pastry has something to say in all this. 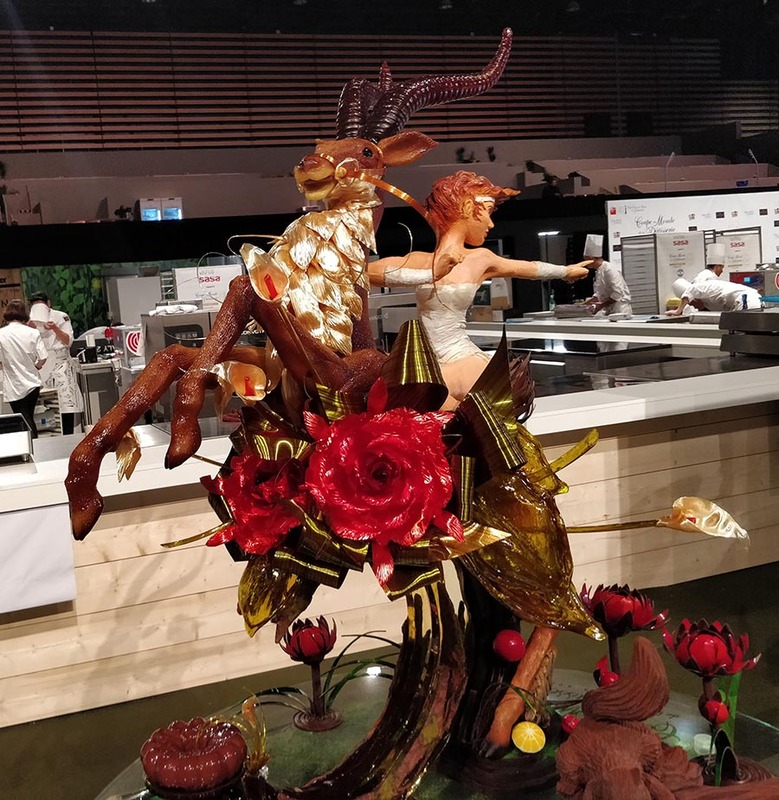 The aftertaste that this new edition leaves us, right now, continues being extraordinary, thanks to the force that the competition has to gather professionals from around the world around a great spectacle. 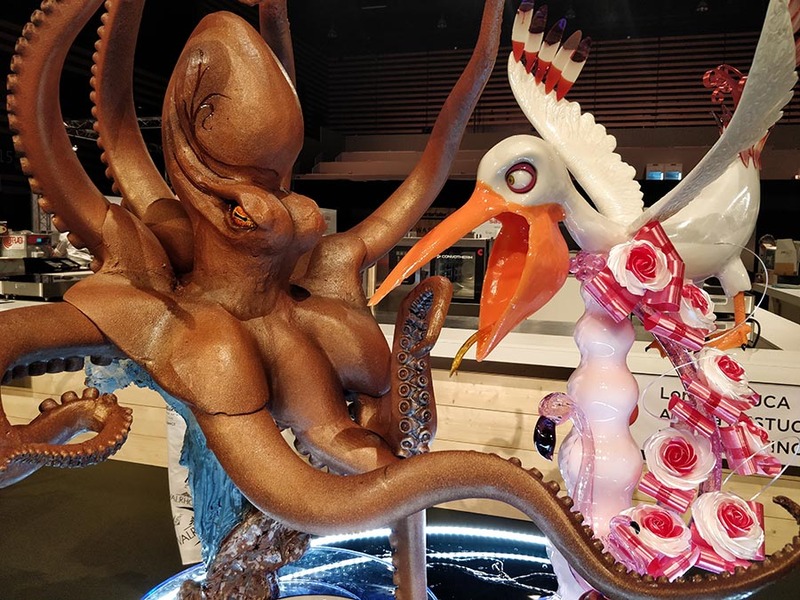 We trust that some of the comments we have heard these days from the organization are true, and that the changes that have begun to be seen in this edition continue in the future. 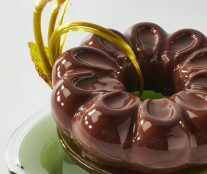 Changes to renew the attractiveness of the competition, but never losing its worship to everything that makes pastry something unique, special, and spectacular. 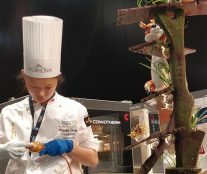 Congratulations to Malaysia for knowing how to play their options with such skill and congratulations in general to the pastry chefs of the Asian continent for demonstrating that they have learned so well from their teachers, that they can already start teaching lessons like the ones they have given these last two days in Lyon.